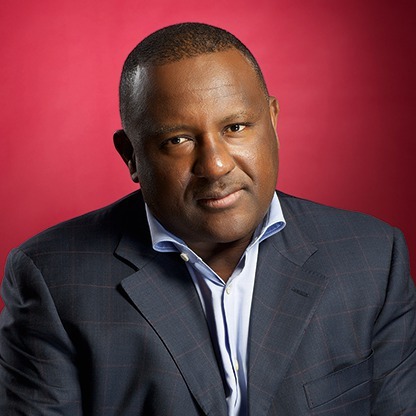 Five Nigerians who made the 29th annual guide to the globe’s richest, list are: Aliko Dangote, Mike Adenuga, Folorunsho Alakija, Femi Otedola and Abdulsamad Rabiu. Abdulsamad Rabiu: He runs BUA Group, a conglomerate active in flour milling, pasta manufacturing, ports and terminals management and sugar refining. 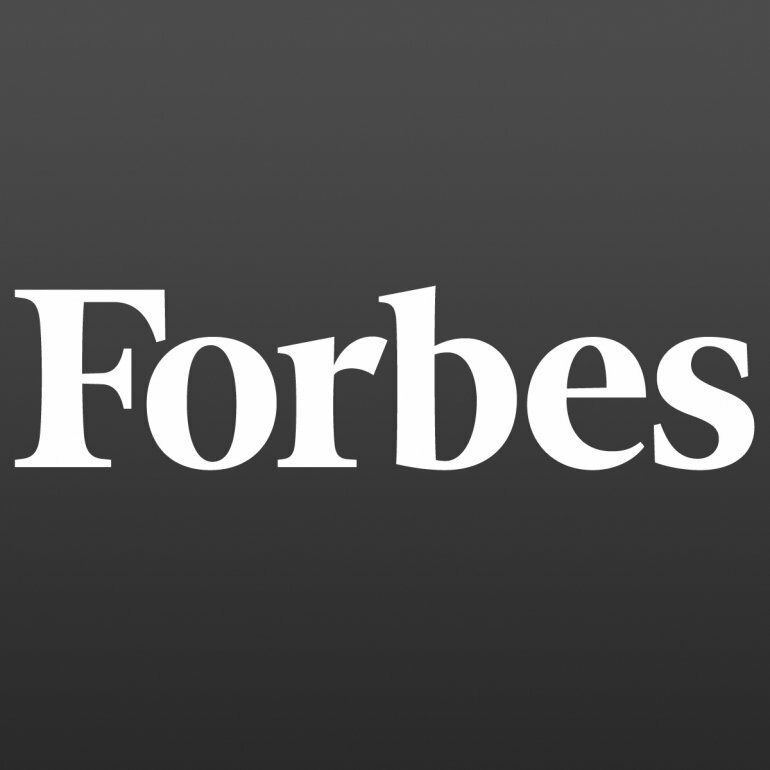 His position is 1741 with a net worth of $1 Billion. 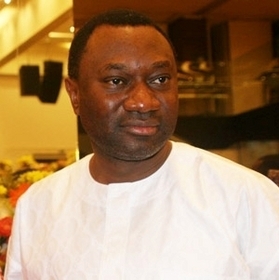 Femi Otedola is the controlling shareholder of Forte Oil, with a 78% stake. The company owns gas stations and fuel storage depots and manufactures its own line of engine oils. His position is 1714 with a net worth of $1 Billion. 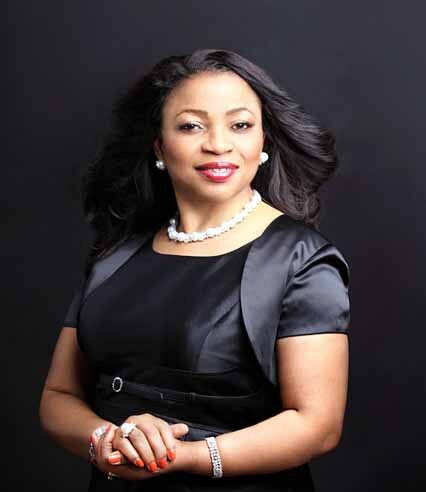 Folorunsho Alakija’s first company was an upscale fashion label that catered to Nigeria’s elite including the wife of the former military president, Ibrahim Babangida. Her position is 949 with a net worth of $2 Billion. 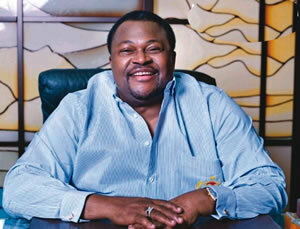 Mike Adenuga, Nigeria’s second richest man, he has investments in mobile telecom and oil production. His position is 393 with a net worth of $4.2 Billion. 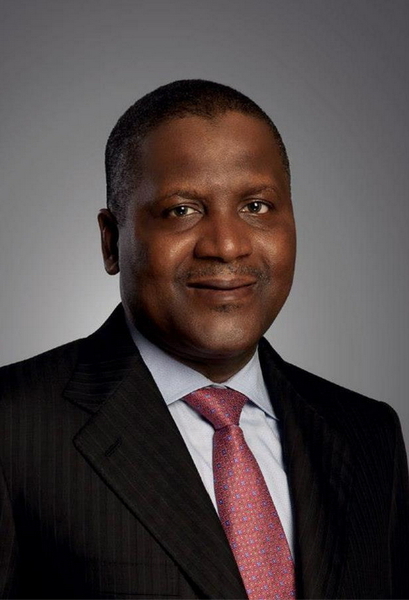 Aliko Dangote, Africa’s richest man, made his fortune is cement, sugar and flour. His position is 67 with a net worth of $14.7Billion. Orji Uzor Kalu and Tony Elumelu who made the list last year were dropped off the list this year. Bill Gates is once again the richest person on the planet, a title he has held for 16 of the past 21 years. The year’s biggest loser in dollar terms is Aliko Dangote of Nigeria, whose fortune dropped to $14.7 billion from $25 billion last year, propelled downward by a weaker Nigerian currency and shrinking demand for cement, his largest asset. He still retains the title of Africa’s richest man. My God can still do it,it is never late. The knowledge revolution refers to a global-scale paradigm shift that many compare to the agricultural and industrial revolutions. The revolution is about a fundamental socioeconomic change from adding value by producing things which is, ultimately limited, to adding value by creating and using knowledge which can grow indefinitely. From a perspective of understanding this global societal sea change, Savage (1990) states that the shift is one of attitudes, values, and norms. It will only come through a struggle of thought because many of the changes are counterintuitive from a traditional point of view and they are difficult to conceptualize with industrial era. it will not be a simple or cumulative process, in that new principles will have to be learned and some old principles will have to be unlearned.